When it comes to beauty products, something being more expensive doesn't necessarily mean it is always better than the cheaper alternatives. Sure I have my favorite high end brands but just like anyone else I love beauty bargains too. 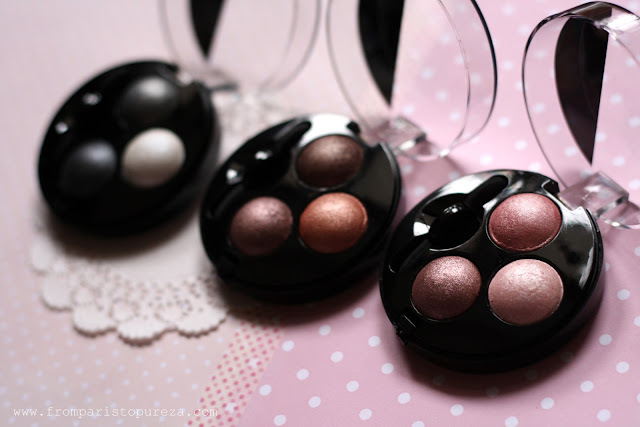 I have here three of the Trio Eyeshadows from Make Up Academy (MUA), each values only at £2.50! Pretty affordable right? It is MUA's promise to bring surprising quality, colour, fun and innovation to each and every product it delivers. Bringing guilt free makeup to every ladies makeup bag! 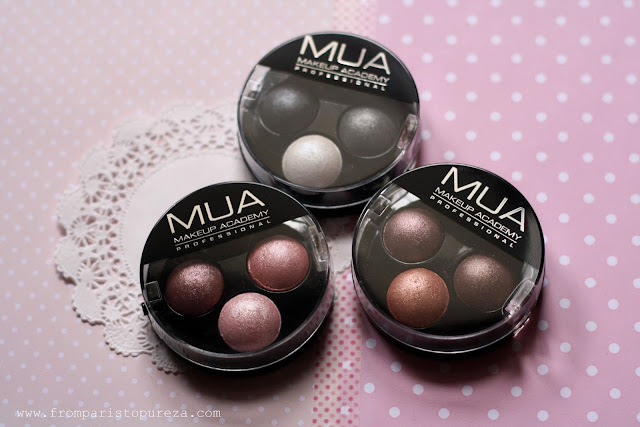 MUA Trio Eyeshadows are really fun and festive way to add some shimmer to an ordinary look and give your eyes some drama. Don't get intimidated by all that glitters, there are so many different shades to choose from and that there's bound to be a perfect match for you! 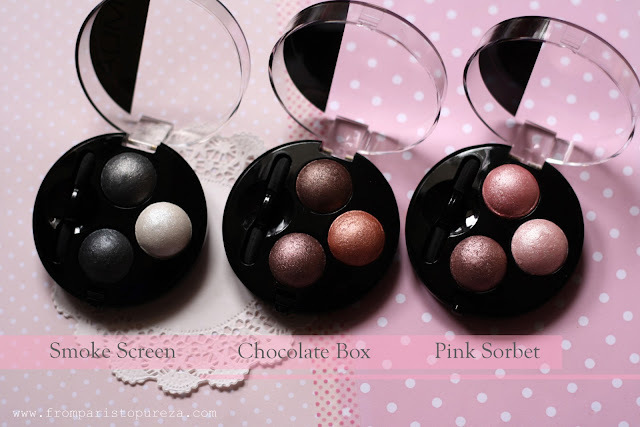 MUA Trio Eyeshadow in Smoke Screen, Chocolate Box and Pink Sorbet. Smoke Screen, my favorite in this range. 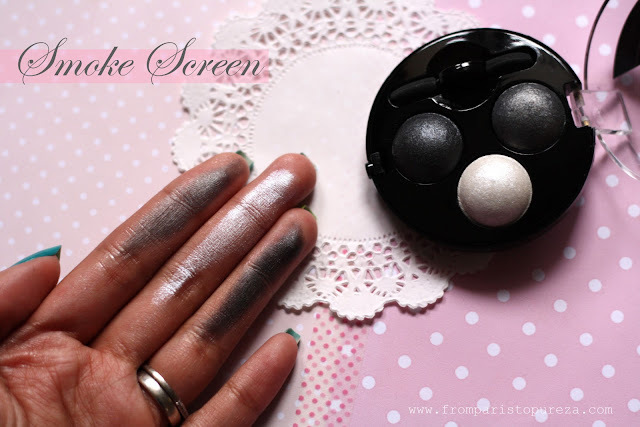 It is a gorgeous metallics in black, gray and white, just perfect for a sultry smoky eyes on a night out. 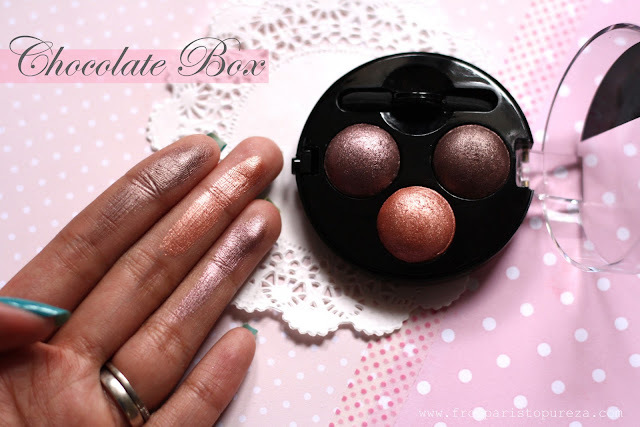 Chocolate Box, a mixed of playful metallic browns and bronze shades. It will give you an authentic sun-kissed look. 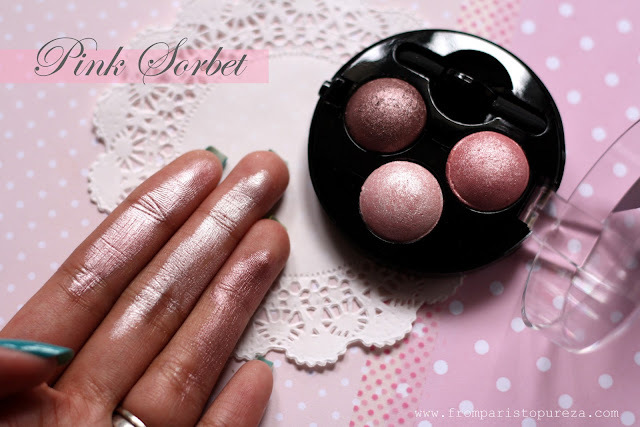 Pink Sorbet, a combination of sweet and subtle metallic rosies and pinks. It will provide you a pretty glow on your lids.